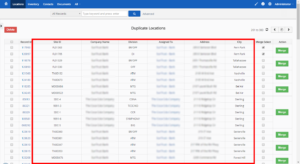 VTiger has a built in ‘Find Duplicates‘ tool which works with all the standard & custom modules., The tool can be accessed from “Actions” –> “Find Duplicates”. It’s sophisticated enough where the user can select multiple fields to check for duplicates as well as exclude the empty values. In addition, the fields selected are displayed as columns and “Merge” button allows to compare records side by side, and of course, merge. Merging duplicates is a tedious process and requires a lot of patience, effort and most importantly, time. 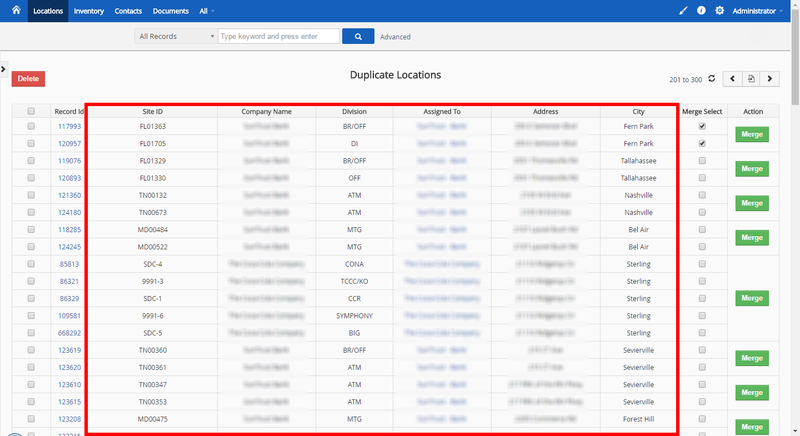 We’ve come up with a way to speed up the duplicate merging by enhancing current VTiger Duplicate Merge Tool. 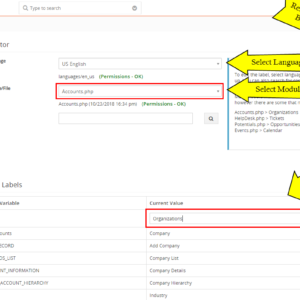 First – we added additional columns to allow users to see more information about the records to be merged, even though those fields/columns are not parts of duplicate check. 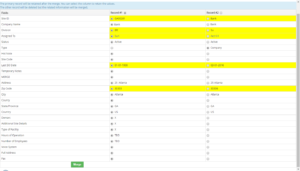 Standard functionality only allows to show fields as columns which you are ‘checking as duplicates’, meaning that the data displayed in the list is not very helpful. While our customization allows to see more, which makes the process a lot more streamlined. Second – we enhanced the “MERGE” popup by highlighting only the fields that are different for each record. You no longer need to compare the record fields side by side, it’s all highlighted in the popup. Third – to make the “MERGE” popup even more useful, we automatically check the keeper value. 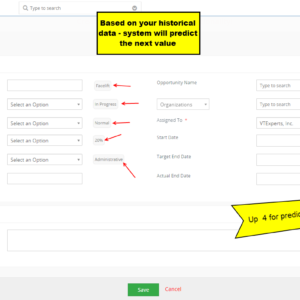 It means that if you have 2 side by side records and one of them has an empty value – the tool knows to pick the field with value. Fourth – we created an automated VTiger Duplicate Merging Tool, which runs at the back-end and processes the duplicates. The system admin (user merging the records) will be able to specify what is the keeper record e.g. 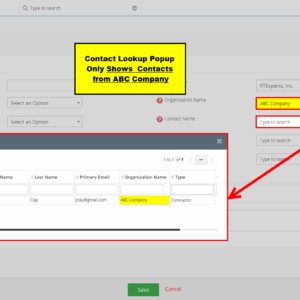 has comment or activity, was modified recently, has an invoice/email, etc… A lot can be set to determine the keeper record. 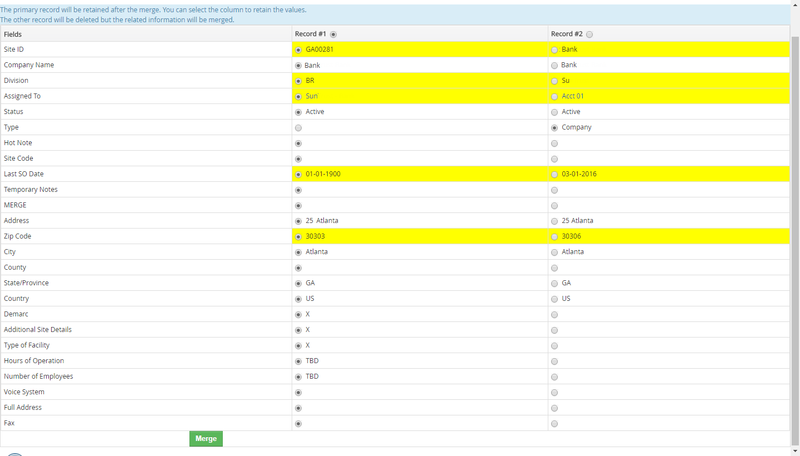 Usually it takes about 30 seconds to merge the duplicates (review differences, check keeper fields). However, with the customization we built – it can easily be done within 5 seconds or less. 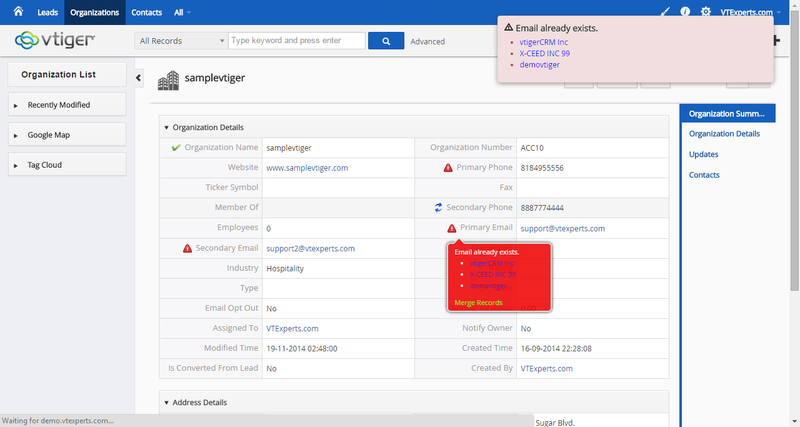 We also have a tool that allows Duplicate check & merge on the fly (when opening the record or typing in a field). 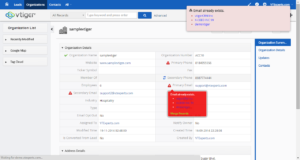 More information about VTiger Duplicate Check & Merge extension can be found here. If you need assistance find & merging duplicates, either manually or automatically – we can help with that as well. Don’t hesitate to contact us via email or a direct call.